Battery Overlay Percent is a simple Android service that shows the Battery Percentage over your battery icon saving you space for real notifications. 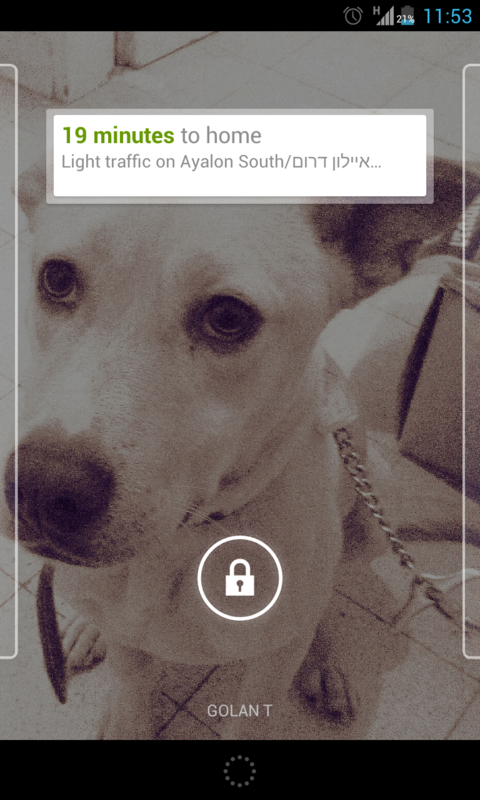 Even on Jelly Bean 4.2, Android has no “stock” way of showing battery percentage on the status bar. Searching the Google Play Store shows many “Battery Percentage” solution but all of them uses notifications in order to show you the battery percentage. Sadly notifications shows on your left and not next to the battery. that means it takes up valuable space and creates another icon instead of replacing (or overlaying the battery icon). That’s when Battery Overlay Percent was born! – Customizable size, position and colors. – No root or ROM modifications required. – Get nice percentage on stock roms without modifications. – Trying to use minimal permissions required. Battery Overlay Percentage is free and… commercial free. Still as many developers, If you find it valuable – there’s in-app purchase if you wish to donate. I’ll greatly appreciate it of-course.